First came Pandemonium X BEMANI Simfiles, then PandemiXium, now I'm back to announce my 3rd major project. Some major changes will be happening, enough that this will be its own series. 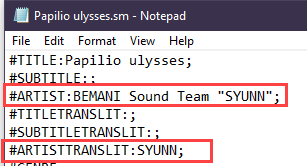 Since this project uses .SSC files, FILES WILL ONLY WORK WITH STEPMANIA 5. -This will be a pad style pack. -X Ratings will be used. -Challenge charts may have different/(split) BPM changes and stop than the other charts. -Challenge charts may have “HAZARDS”. This could be mines, rolls, brackets, hands, warps, anything goes. Each file will state what hazards will be in a file when uploaded. Hazards will be challenge only and not all challenge charts will have hazards. So - will be basic step charts as charts will be more gimmicky. -Challenge Charts will be unlocked from the start as opposed to later like in PandemiXium. -Any Bemani song stepped in PandemiXium 3 and 4 will not be redone. -Can’t be too new. I want to be able to get a good song file for it. -There will be only 5 songs at a queue at a time. Do not request a song if the queue is full, it will be ignored. -You can not pick a 2nd song until the queue is empty. -Can revoke a request for any reason (sync issues, Already done it recently, ect). If so you’ll be asked to pick a different song. Requests are now open and it's first come first serve. Also the start of this will be an opening week event. 7 simfiles in 7 days. I'd like to request Far Away by lapix! Thanks in advance. 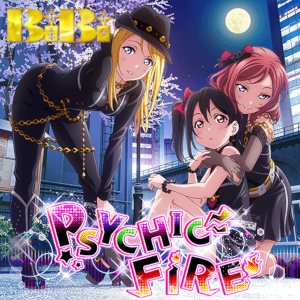 Do songs from BEMANI related albums count? The song has to be in a bemani game. I'd like to request Initiation // BEMANI Sound Team "謎の勢力"
I'd like to request Crazy Shuffle // Yooh from DRS Looking forward to this project!! "Let's Do the Rain Dance"
is my request; I'm surprised nobody's done it yet apparently! I'd love to be able to request something non-rhythm game, but I guess I'll die! I've up the queue to 5 now but it is now full. When there's a spot open someone can request a song. Is it a song per person or can we do it multiple times? Once L-an!ma is done and a space is open after the next song, then you can request another, according to the rules. Once your file is done you can pick another song. You can't have multiple songs in the queue. However it will be first come first serve so you gotta be quick if you want to get your next song in. BUMP: Put some hints on the first 7 songs for opening week. Expect the start of this to be next month but I'm not final on that. Also I won't be putting "BEMANI Song Team" on songs that have it since it will screw up the order by artist and it's redundant and stupid to begin with. Hmmm you could consider this approach since IIRC GITADORA for example sorts the BST aliases correctly. This way BST is still displayed but the artist is sorted without it so it's consistent with the games. How did I not think of that? That will work. Also it gives players a choice on rather they want it or not. BUMP: The project now has a name. 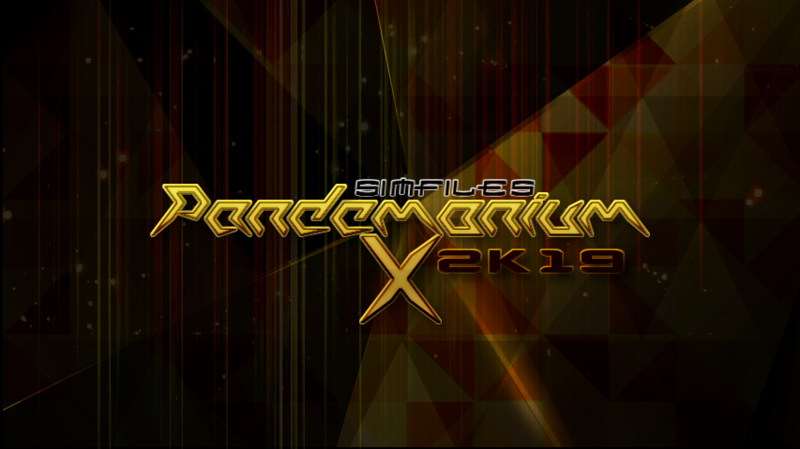 It is "Pandemonium X Simfiles 2k19". Going to keep things simple and direct this time around. Each pack will be a yearly edition. I was going to release a song for 7 days soon but I might be better to just release them all at the same time. A progress goes, the opening 7 songs are ready to go along with a few weeks of updates after. I'm getting a major head start since I plan on releasing a new file weekly. It will be better to have them ready now instead of trying to rush them in under a week. Song reveals will be next week and the starting song list will be playable November 3rd. Is this a request? If so all request spots are filled up at the moment. I might start announcing songs in the next day or so. Release date will still be November 3rd. Also worth noting since files will have split timing, you will have to have a build of SM5 to play them correctly. Also because of this, I might be upload just the .SSC files when I upload them. Information: The first song in a new project is always something that has to be rememberable, afterall you only get one shot at a good first impression. 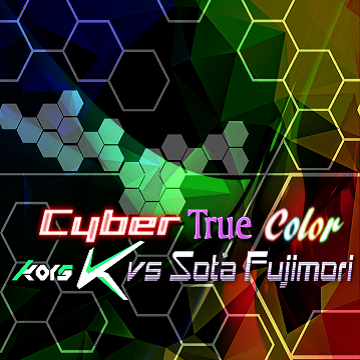 I decided to pick Cyber True Color as the first song in Pandemonium X BEMANI SImfiles was Look to the Sky (cyber True Color Mix). So you can call it a nod to that.